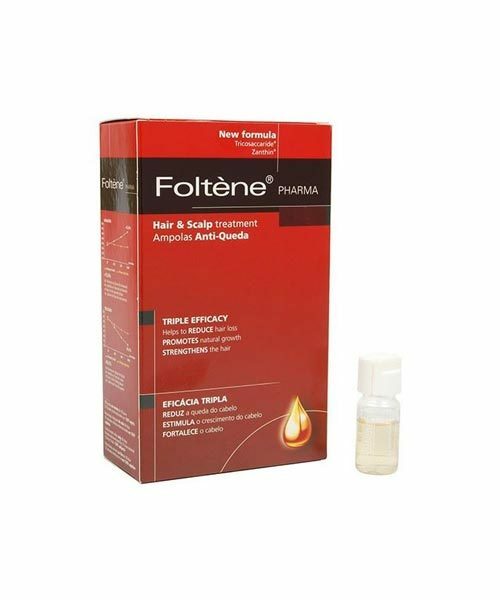 Foltene Hair & Scalp Treatment For Men enhances hair growth and reduces hairfall & strength to hair. It is used for the treatment of hairs and scalp. 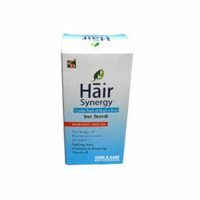 Reduce hair loss, promote hair growth & strength hair. A single dose attack treatment based on the synergic action of tricosaccaride. Balances the lack of essential nutrients helping to restore the natural condition of the scalp. 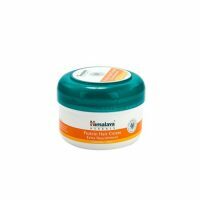 Revitalizing nourishing complex:a mixture of aminoacids and vitamins necessary for the health of hair and scalp. Zanthin slows down hair ageing process.